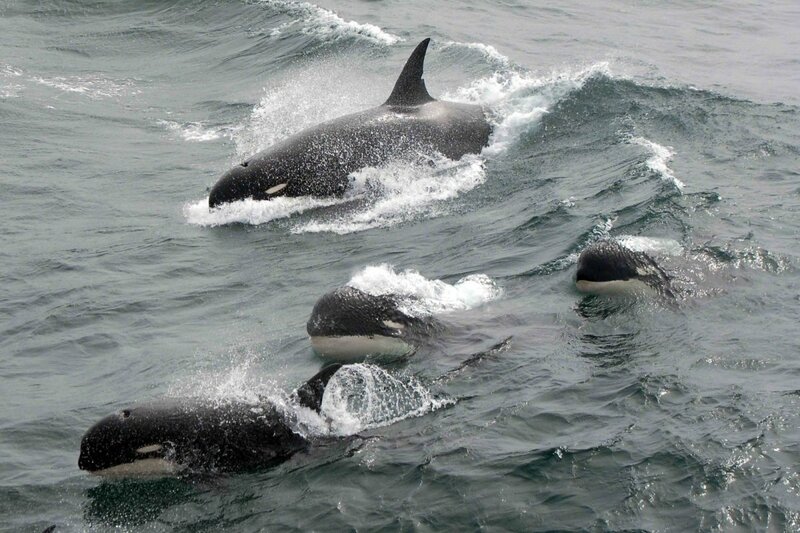 Orcas, popularly known as killer whales, inhabit every ocean on planet earth—but they don’t all look the same. Scientists recognize many different subsets of the species. Some are larger than typical, some are smaller, and others have differently shaped bodies and markings. 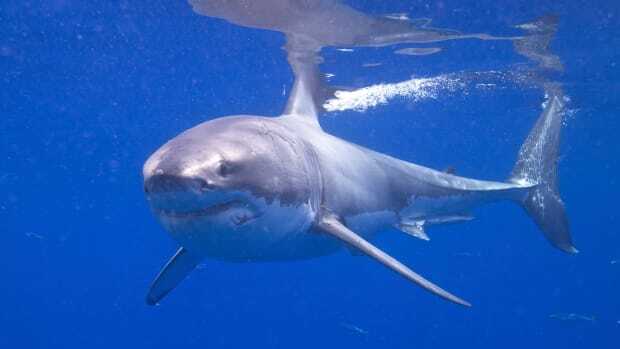 In 2005, Pitman was at a conference and he saw a photo of an odd-looking killer whale swimming in the southern Indian Ocean. “And I looked down, and there they were, the 1955 New Zealand killer whales," Pitman recalls. Then he assembled a team to go look for them. 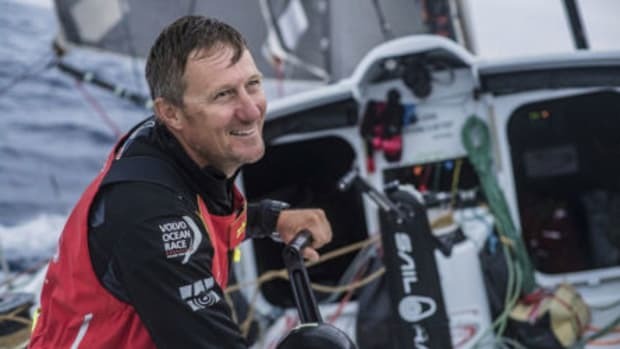 British sailor John Fisher, a crew member onboard Volvo Ocean Race Team Sun Hung Kai/Scallywag, is presumed lost at sea after being washed overboard March 26 some 1,400 miles west of Cape Horn, Chile. 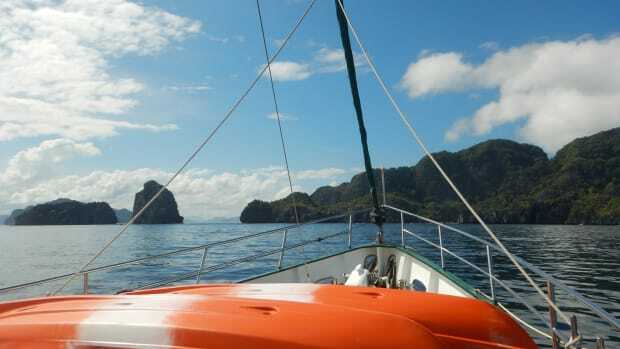 Scallywag was sailing downwind in near-gale conditions when Fisher went over. 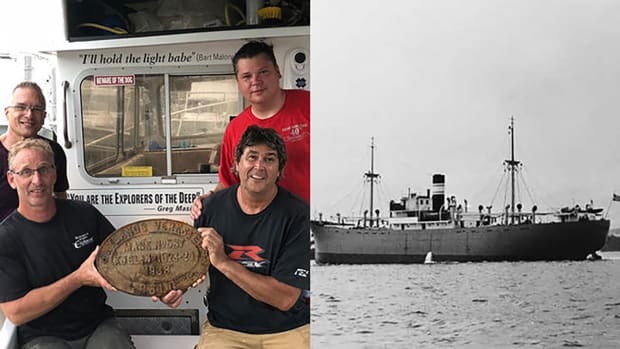 Divers working 70 miles off Cape May, New Jersey, last week discovered the wreckage of the Octavian, a Norwegian freighter that went missing in 1942. 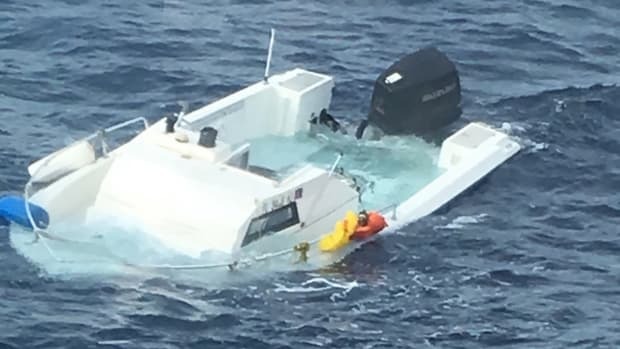 The Coast Guard on January 29 rescued Bahamian national Samuel Moss Jr., 24, from his partially sunken 21-foot walkaround off West Palm Beach, Florida. Moss was found severely dehydrated and partially paralyzed after drifting helplessly for 16 days. It’s not the first time Moss has been rescued.